DryBath provides a waterless hygiene solution to the poor. 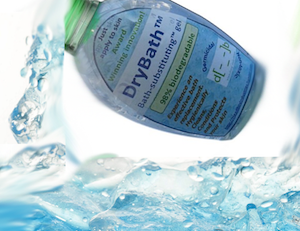 DryBath™ is the world’s first germicidal Bath-substituting™ skin lotion/gel. It is a proprietary blend of a biocide, bioflavonoids and moisturisers. DryBath™ is a germicidal Bath-substituting™ skin lotion; it is the 1st and only skin lotion to be specifically made to substitute bathing for the common man. DryBath has a gel consistency and comes in EasyPack™ sachets mean the product is easy to use with no mess or waste. A 15ml DryBath™ sachet replaces 1 bath (covers 1 full body). DryBath™ was made to save and improve the lives of the over 2 million indigent people who suffer and often die from easily treatable diseases like trachoma, diarrhoea, etc. DryBath™ provides its users with an environmentally friendly, convenient, and life-saving alternative. 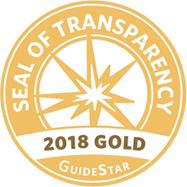 DryBath is currently only available to institutional clients (companies & other large organizations/buyers). It is not available for retail purchase by household consumers yet, but will be available for online purchase soon.